Want to get into drifting? Here are our top things to know before you start drifting. 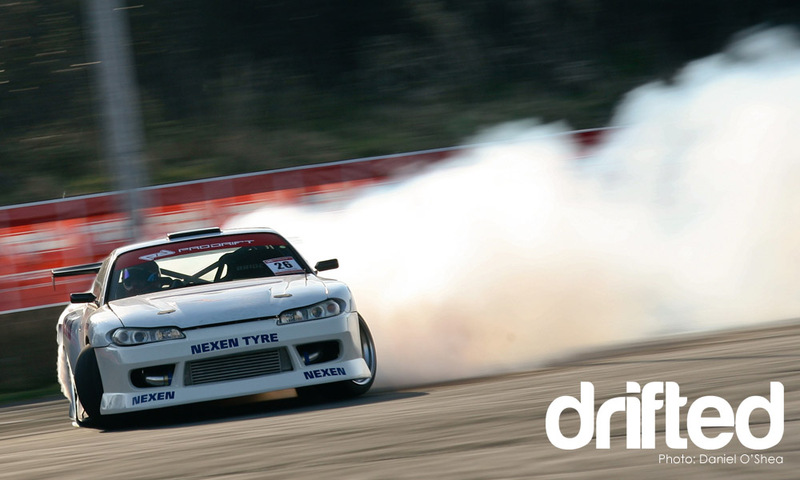 Drifting has come a long way since it’s introduction in Japan in the 1980’s. In its early days, drifters raced in street races whereas by 1996, instead of staying with the dangers that come with racing down a populated roadway in Japan, drifting was introduced to American race tracks by Option, a Japanese drifting magazine. From that time until now, drifting has become a very competitive sport and you can find drift racing throughout the U.S. as well as Ireland, Russia, New Zealand and of course, Japan where it all began. Drifting was introduced to “Hollywood” in the blockbuster, Fast and Furious: Tokyo Drift and filmmakers used the skills and knowledge of seasoned drift drivers from Japan including the “Drift King” himself, Keiichi Tsuchiya, who performed the driving stunts and offered guidance on performance during filming. 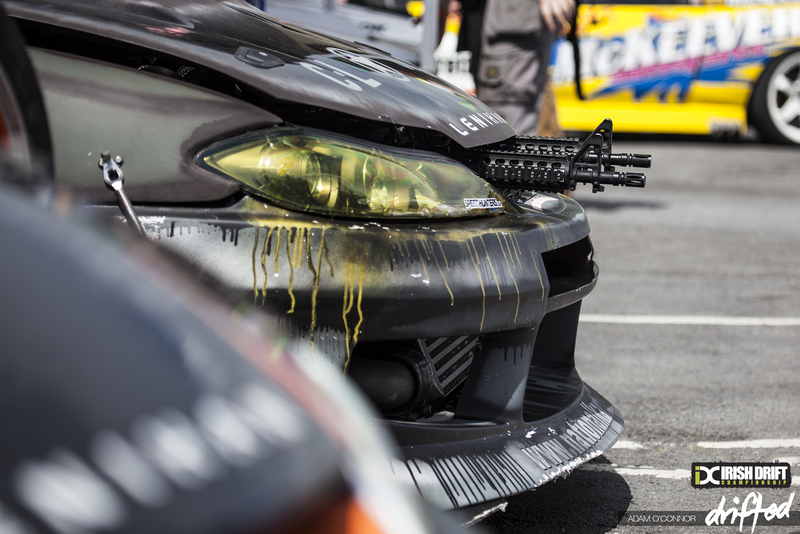 While the film itself was not an overall success, it did shed light to racing fans on how intense drifting is and it may have inspired more drivers to consider switching over to drift racing. Whether you have simply watched Fast and Furious more times than you can keep count of, or you like the idea of racing without crashing or even just because you like the way the drift cars look during a race, there are some important things you should think about before you get started. If you check out the “Drifting” thread on Reddit, you will see that many drivers spend quite a bit of money each year to keep their cars in good repair. 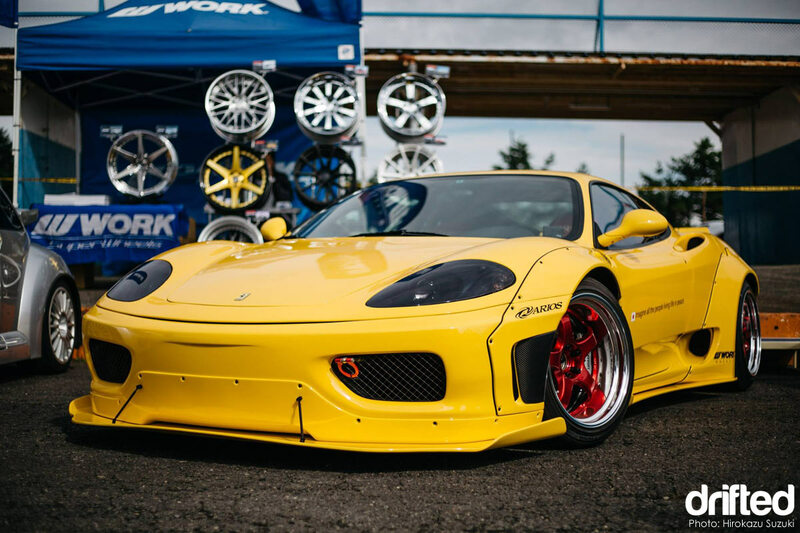 While the typical costs for upkeep can run you anywhere from a few thousand annually to more than $20,000 if you race frequently, you should know that you can find cars listed for sale for low prices to practice your skills in without causing major repair work to your primary drift car. Track time for drift racing is often cheaper than you can find for standard race time, so be sure to take advantage of the times you can spend less for practice time, parts and other aspects of the sport. Most people go into racing with the knowledge that buying a race car and keeping it well-maintained is going to cost them a little cash, so check into the expense ahead of time and see what you’re going to need. If you’re already prepared to invest in the sport, you probably know you can handle the expense and you’re ready to dig in and have some fun. Generally speaking however, you’ll be glad to know that in many cases, you can find cars for little money and most often, the parts are not very expensive to purchase. Drifting is a dirty motor sport and you better be prepared to get your hands, and probably the rest of your body, dirty. You’re going to get greasy when you need to get under the hood to check things and you’re going to find that your tires will blow off bits of rubber and you may have quite a few blowouts during a race. Chances are you will find many times that you need to lay down and wiggle underneath your car to check something out. Like the saying goes, “A little dirt never hurt anyone.” Besides, drifting is intense and you’re going to love the dirty sides of racing just as much as the thrill of being behind the wheel. Let’s face it, not all of us are styled to walk a fashion runway any more than we are geared to drive a drift car and win a race. Before you jump in feet first to undertake the expense of buying a car and hopping behind the wheel feeling like a professional drifting driver, take a little time to check out the ins and outs of the sport to see if this is really what you want. Drift racing is not only a financial investment, but you will need to invest your time (lots of your time) to going to events, taking classes if you can find them and even working on your car. If you have a good mechanic, that is great! You’re still going to need to know your car inside and out and know how it handles in order to efficiently drive it on the track. Don’t think you’re going to buy a car, head to a track without any real experience and start winning races against others who have been doing this for years. Did we mention the nausea? That’s right, drifting can make you nauseas, so again, take your time and check things out to see if this is really what you want. 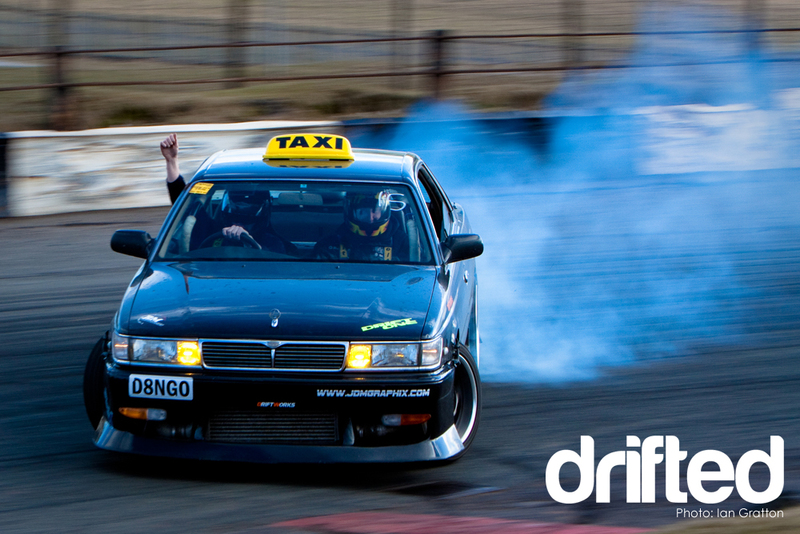 If it is, you’re going to find that being drifted can be one heck of a fun way to spend your time behind the wheel. There is a difference in this world between people who wish they could achieve something great and people who not only achieve greatness, but who also look cool while doing it. Yes, you are going to have to spend a massive amount of time getting to know your car, the tracks you will drive on and the other drivers who you’re not only going to compete against, but who you are going to inevitably be friends with. You are going to know what it feels like to be on the inside of an intensely powerful motor vehicle, burning rubber and smashing goals. You’re going to know firsthand what looking cool is all about. Sure, you’ll also know what it’s like to get down and dirty to keep your car in good shape for competition, and you’ll know how hefty your wallet may get hit for parts from time to time, but nothing can surpass the feeling you’re going to have from competing against others and knowing that what you’re doing is a thrill. For drift cars, it’s also important to have access to parts and to feel comfortable when you’re behind the wheel. Whether you have a BMW E36 or a Mazda MX-5, you’re going to find that parts should be easy to access near home and near the race track. For beginners, check out some of the easier to find cars that have inexpensive parts and lower maintenance costs. You need to have a bucket type seat, or a sports seat installed to replace the standard seat in your car. This is going to give you more stability to control the car and will also help make the ride much more comfortable than you’ll find from a standard seat where you might find yourself slipping and sliding around during a drifting competition. If you’re a beginner, it can be difficult to figure out which car to buy and where to start. First, be sure to check out 7 Best Drift Cars for Beginners to find the top cars you may want to check out. Once you find the right car for you and have your new drift car delivered, then start checking out drifting competitions and talk to the drivers to get a better idea of what they face when competing and when working on their cars. It will take time to get to know the sport and even more time to feel comfortable behind the wheel. 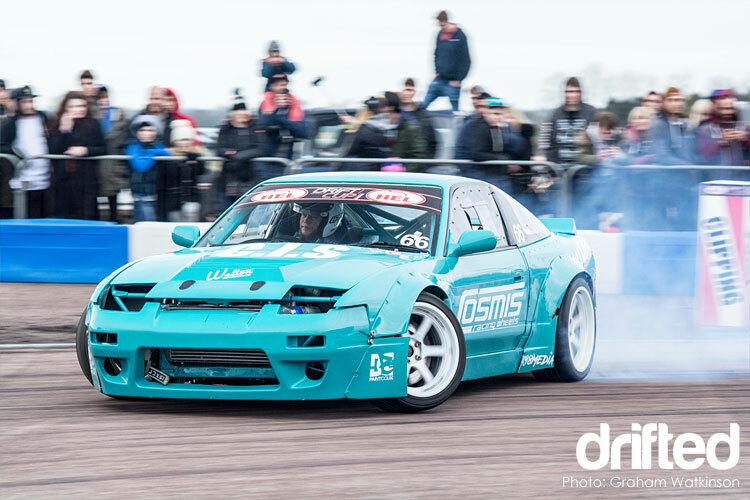 Whether you’ve been racing for years or you’re a newbie to the sport altogether, you’re going to find drifting is a thrill of a lifetime, and chances are, you’re going to love it whether you’re a spectator or you’re behind the wheel yourself. If you want to dive straight into drifting, why not check out one of our drifting games?